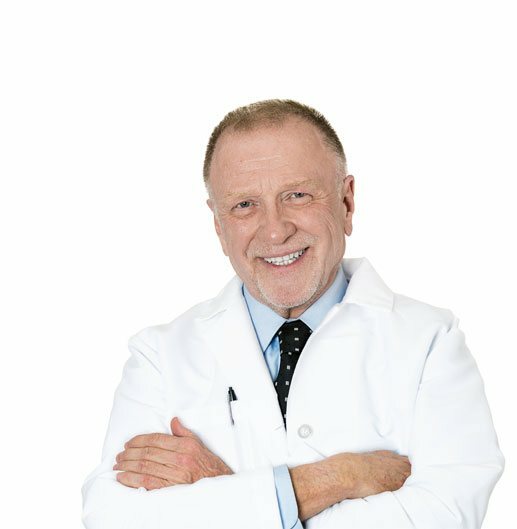 Do Growth Hormone Injections Have Any Side Effects? 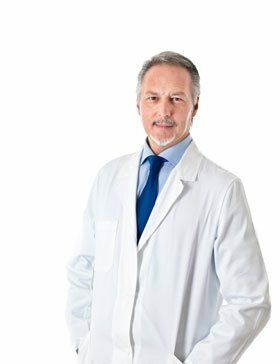 Should I Worry About Growth Hormone Injection Side Effects? 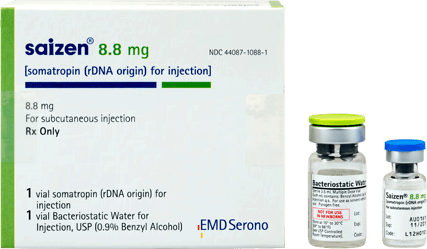 Human growth hormone (HGH) injections are used to treat children and adults medically diagnosed with a growth hormone deficiency. 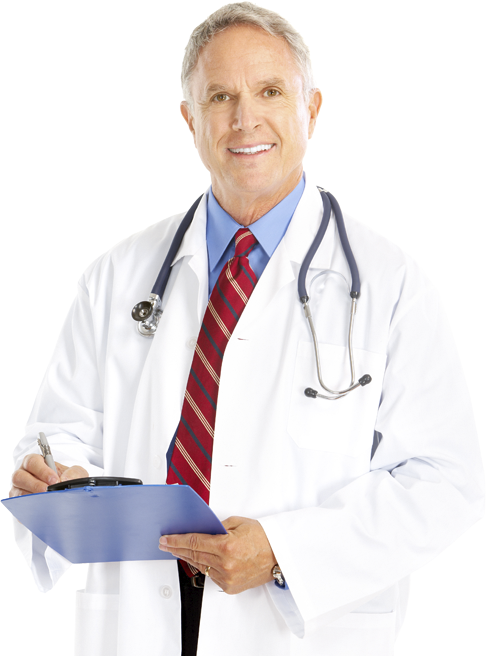 HGH injections can only be obtained via a doctor’s prescription. 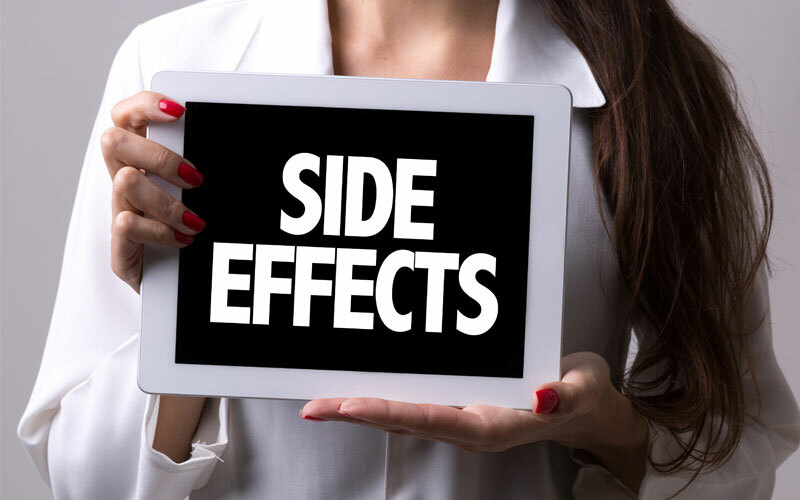 HGH injections are generally regarded as safe, however, like any prescription medication, HGH injections do have some potential side effects. The side effects of growth hormone injections are minimal, and can easily be mitigated by proper medical supervision. The idea of taking growth hormone injections can make some people nervous. 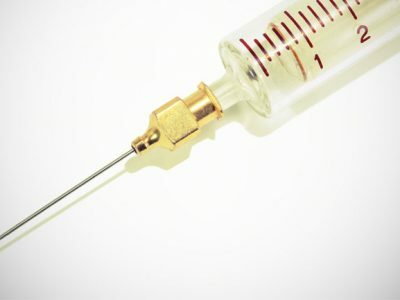 There are people who are simply afraid of needles, and then there are others who are afraid of the possible side effects of growth hormone injections. 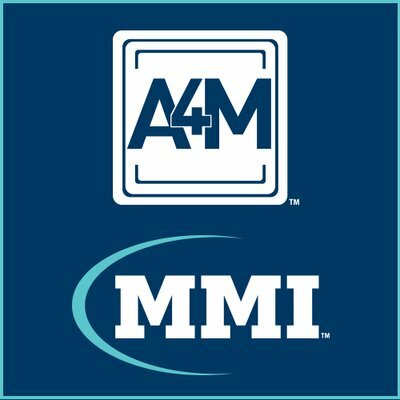 We would like to allay those fears and set the record straight about the safety and efficacy for growth hormone injections. Human Growth Hormone, or HGH, is a critical hormone. Children need HGH to mature to adults, and adults need HGH to keep muscles strong and regulate many important bodily processes. However, there are both children and adults whose bodies are not producing enough HGH. When this occurs, such individuals are said to have a growth hormone deficiency, or GHD. The safest and most effective treatment for GHD is a prescription for growth hormone injections. 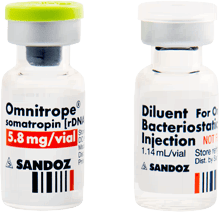 Growth hormone injections are FDA approved to treat growth hormone deficiency. 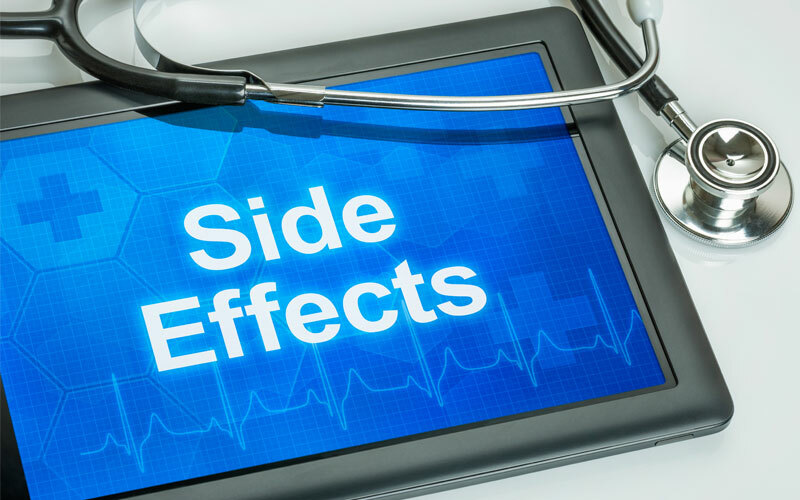 Growth hormone injections are generally regarded as safe, however, like any medication, HGH injections do have some potential side effects. 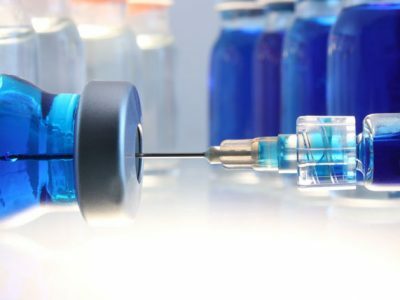 Growth hormone injections are generally regarded as safe, however, like any medication, HGH injections do have some potential side effects. If you are suffering from a growth hormone deficiency, you should not avoid treatment via growth hormone injections due to a fear of side effects. Before we discuss the possible side effects of growth hormone injections, let’s first discuss any concerns about pain. There are patients for whom the idea of taking daily injections causes anxiety. Some of these people have had a fear of doctors’ needles since childhood. When done correctly, there is little or no pain to a growth hormone injection. 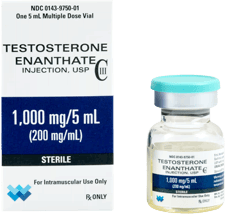 Growth hormone injections only have to penetrate just below the surface of the skin to be effective, therefore they use very thin, and very small needles. If you are suffering from a growth hormone deficiency, you should not avoid treatment via growth hormone injections due to a fear of side effects. When done correctly, there is little or no pain to a growth hormone injection. What Are the Most Common Side Effects of Growth Hormone Injections? But, again, no reader who is considering the benefits of growth hormone injections, should look at this list and be intimidated. The FDA, by law, must report every side effect that was ever experienced by the use of a drug, even if it occurred in just a few people. Most of these side effects of growth hormone injections are very rare. Most of our patients, once they are properly trained on how to use their growth hormone injection kits, experience little or no issues. 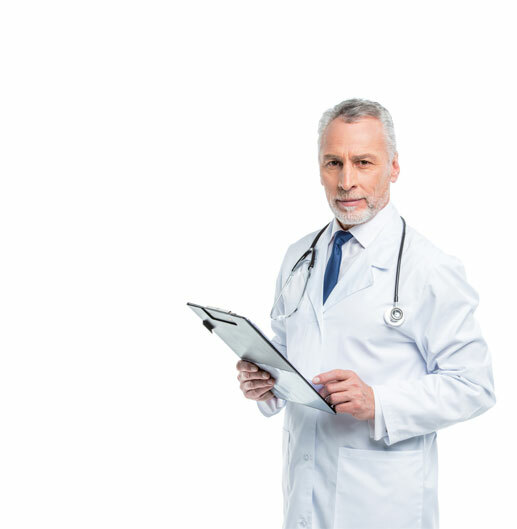 Furthermore, since you will be closely monitored throughout your course of growth hormone injections, if you do experience any side effects, we can usually adjust your dose accordingly to eliminate the problem. 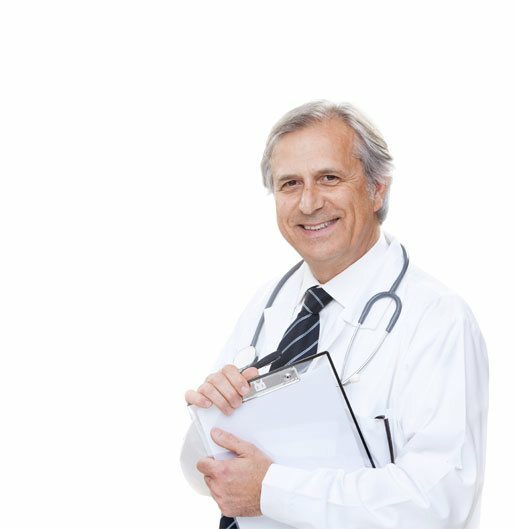 There are many positive benefits that any person suffering from a growth hormone deficiency can receive from prescription growth hormone injections. The improvements you will see in your quality of life from growth hormone therapy, dwarf the risk of the possible side effects of HGH injections. 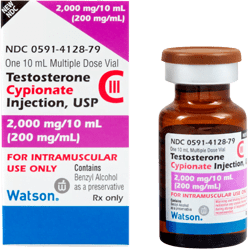 In reality, you would be putting yourself at more risk if your doctor recommends growth hormone injection therapy, and you choose not to take it, because you are afraid of needles or possible side effects. Modern needles are made with such precision that injections are less painful now than in all of medical history. 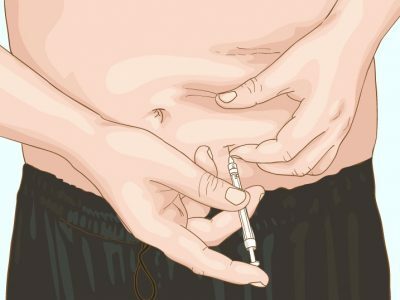 Usually after the first few injections individuals find it extremely easy to do and most self inject without any issues. Not taking HGH treatment due to fear of needles would be a great disservice to yourself. Growth hormone decline is cumulative. 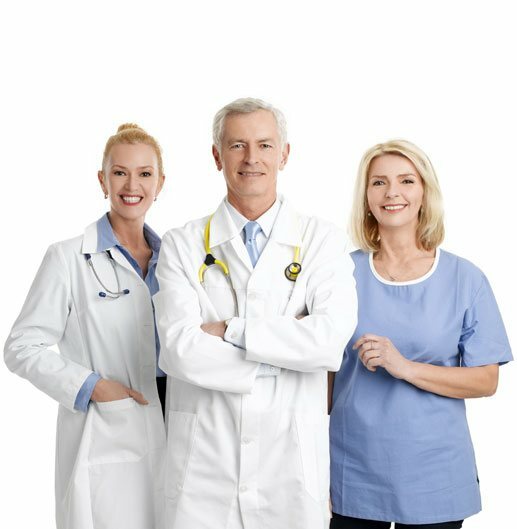 If your growth hormone levels have dropped to the point where you have tested positive for growth hormone deficiency, and have been prescribed growth hormone injections, and you refuse treatment out of unfounded fears, your condition will only worsen. You will grow more tired, your metabolism will continue to slow, and you will continue to gain weight and lose muscle, creating a downward spiral of poor health. Left untreated, those with growth hormone deficiency also are at an increased risk of heart disease, diabetes, and stroke. 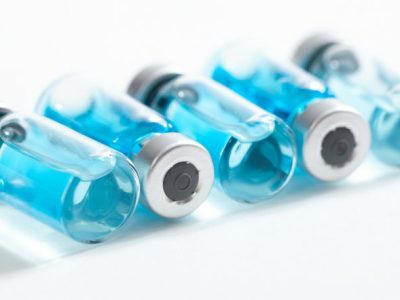 When looking at the possible side effects of growth hormone injections, it is more important to think about the long term positive effects of growth hormone. 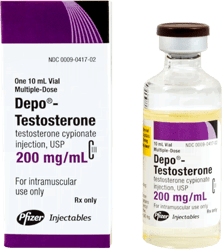 Even if in the rare case, you experience some side effects of your growth hormone injections, they will probably be a minor discomfort that will pass quickly, and be insignificant when balanced against the long term positive benefits of growth hormone injection therapy. There is no getting around the fact that any drug has possible side effects. 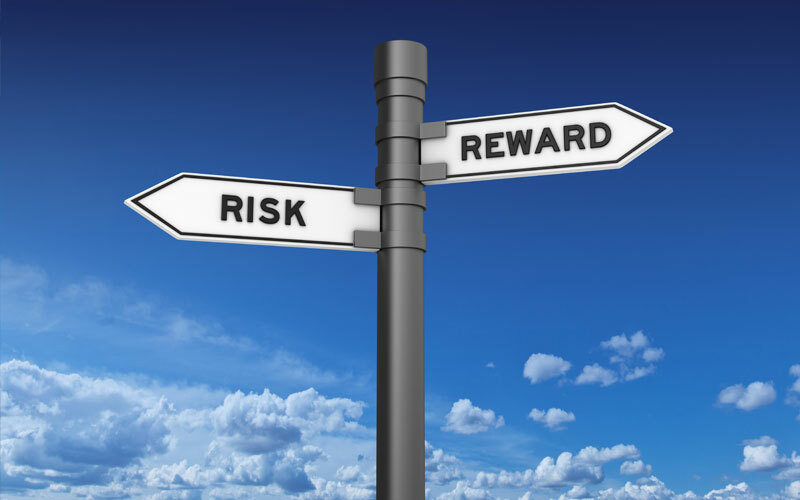 When considering taking a drug or having a medical procedure, you must always weigh the potential risks, against the possible benefits. 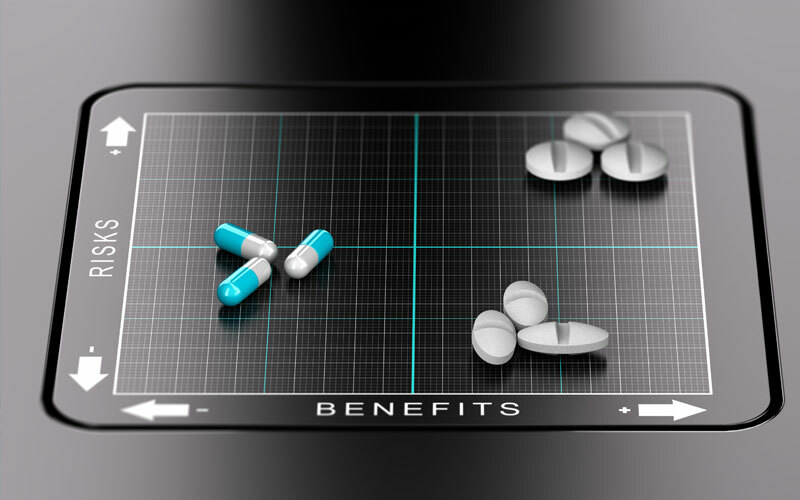 When you do that for growth hormone injections, it will become clear that the benefits certainly outweigh the risk of side effects of growth hormone replacement. However, if you remain concerned about the possible side effects of growth hormone injections, please contact us today, and speak with one of our counselors. He or she would be happy to answer any of your questions or concerns. Most side effects of growth hormone injections are very rare. 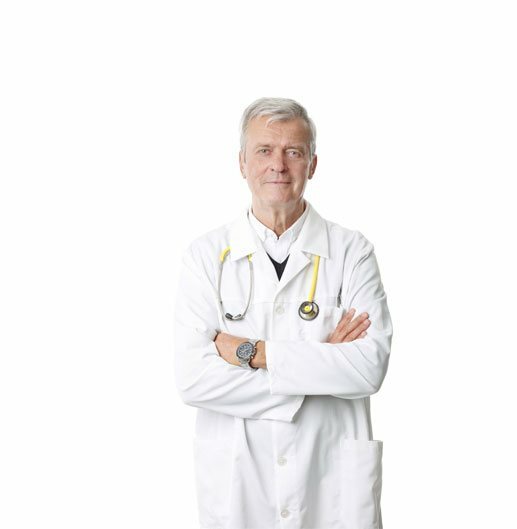 Since you will be closely monitored throughout your course of growth hormone injections, if you do experience any side effects, we can usually adjust your dose accordingly to eliminate the problem.